Equus Y | Equus and You ! Welcome to Equus & You ! Spreading the gift of Horses Wisdom is our Lifestyle ! Equine Facilitated Learning is our passion ! Sharing the “Spirit of Epona” is our mission ! 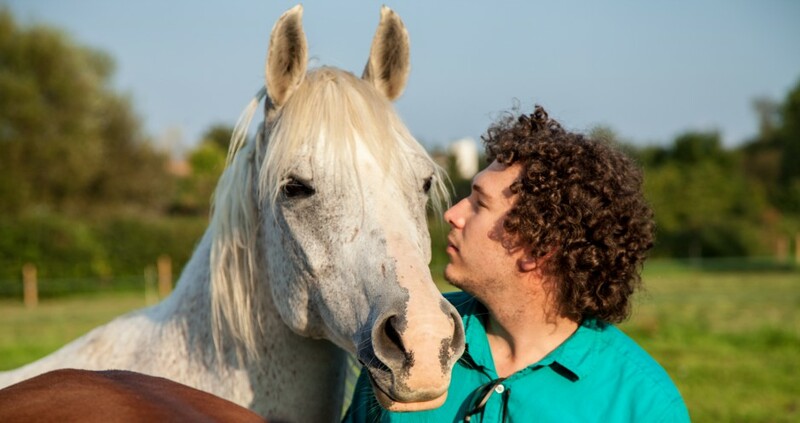 Just You and Equus for a unique learning experience !